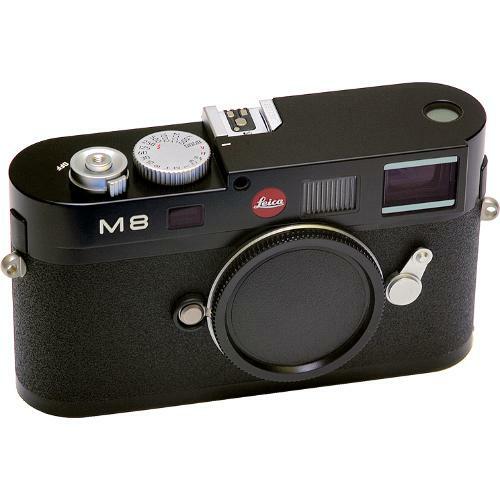 Did Leica forget to official announce this Leica M8 "Panda" special edition or am I missing something? Shouldn't they try to make some noise when they have a new product? Weird. Anyway, the rumor that we reported earlier came out to be true. My job is done. Thanks to the readers that contributed to this story. 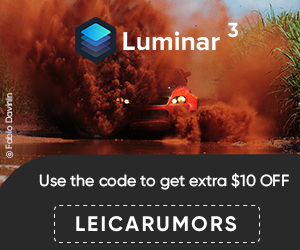 Leica Safari is probably next. Leica M8 “Panda” limited edition – is this old news? 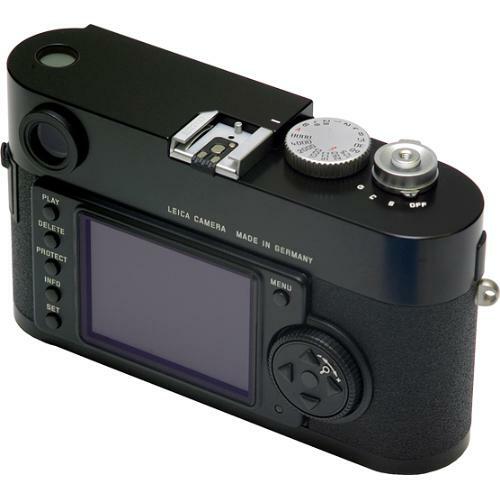 Limited edition Leica M8.2 Safari ready to go? This entry was posted in Leica M and tagged Leica Limited Edition, Leica M8 Panda. Bookmark the permalink. Trackbacks are closed, but you can post a comment.